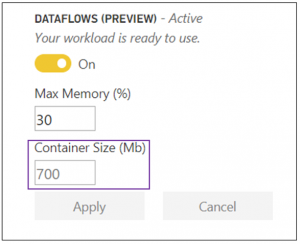 When Power BI dataflows were officially released a few weeks ago there was a new setting for Premium capacities mentioned briefly in the announcement blog post: Container Size. We’re introducing a new dataflow workload on premium capacity settings, enabling you to optimize dataflow workload performance for processing more complex, compute-heavy dataflows. This setting is available in the Capacity Admin portal, Dataflow workload settings. …which does not tell you much at all. Pedro Fernandes contacted me to see if I knew more and because I didn’t, I started investigating. 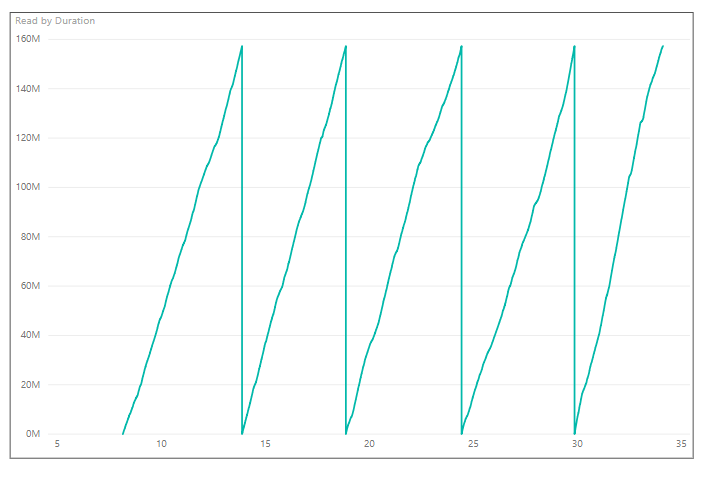 This resulted in me learning lots of new information around how the Power Query engine in Power BI Desktop and Excel uses memory, how things are different in the Power BI service, and how all of this can have an impact on query refresh performance. If you’ve read this blog post, and this related thread on the Power Query forum, you’ll know that when a Power Query query is evaluated the work is done by a Microsoft.Mashup.Container process, visible in tools such as Task Manager and Resource Monitor. A single refresh operation in Excel or Power BI Desktop might result in multiple evaluations of multiple queries for different reasons, so it’s not uncommon to see multiple Microsoft.Mashup.Container processes. Certain operations force the rows of a table value to be enumerated. If the enumeration operation itself is expensive, then using Table.Buffer can be a performance optimization because we store the values in memory so that second and subsequent enumerations of the rows go against memory. If the table is only being enumerated once (which is the most common scenario) or if the underlying enumeration is fast anyway, then Table.Buffer won’t help performance. Table.Buffer can actually hurt performance in some cases, because we cap RAM usage of the query at 256 MB — which means that a query which uses more than 256 MB is now forced to page RAM to/from disk. Enough paging, and the performance cost can be quite dramatic. Currently, “table at a time” operations like joins, sort, many groupings, pivot, unpivot, etc., all happen in RAM (unless folded). For large tables, these will consume a lot of memory. The 256MB limit is also mentioned briefly on this thread. Here’s a screenshot from Resource Monitor showing this: the Microsoft.Mashup.Container process in this case is evaluating a query that reads data from a large (900,000ish rows) csv file and does a Pivot, and while the Working Set value has peaked at around the 256MB limit you can see the Commit value is much higher, and so paging must be taking place. Currently there is no way to change this 256MB in Power BI Desktop or Excel although someone has already posted a suggestion on the Ideas site to allow us to change it. How much of an impact does this actually have on refresh performance though? Without the ability to change this setting it’s hard to say, but I suspect it could be significant and that a lot of Power Query performance problems could be explained by this behaviour. 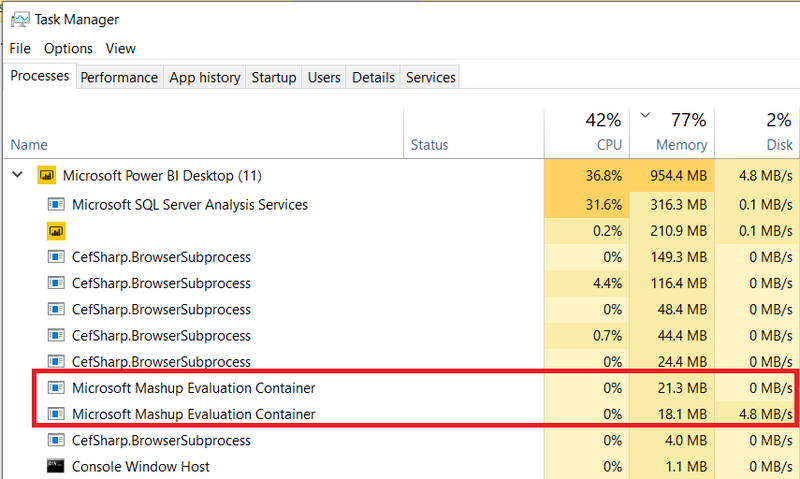 The situation is different in the Power BI service, where I understand there is a limit on the overall amount of memory that a single Power Query query evaluation can use. This makes a lot of sense in the context of Power BI Pro and shared capacity because Microsoft could not allow one user to run lots of complex, expensive Power Query queries that might affect other users inside or outside the same tenant. With Power BI Premium, which gives you your own dedicated capacity in the Power BI service, there is no chance that anything you do will affect other tenants and so Microsoft gives you more control over how resources are used. As a result, the new Container Size setting for a dataflow in a Premium capacity lets you configure the amount of memory that can be used for a single entity refresh within a dataflow – and refreshing a single entity in a dataflow is, as far as I understand it, the equivalent of what a Microsoft.Mashup.Container process does on the desktop. Even with the default setting for Container Size, it was faster for the computed entity to read the data from the source entity (which, remember, stores its data in Azure Data Lake Gen2 storage) and do the Pivot in the Power BI service than it was for Power Query in Power BI Desktop to read the data from the csv file and do the same Pivot operation on my laptop. Increasing the Container Size setting reduced refresh time quite significantly. So, as the blog post I referenced at the very beginning of this post states, if you are doing memory-intensive operations such as group bys, sorts, pivots, unpivots and joins against non-foldable data sources in a dataflow, and if that dataflow is on a Premium capacity, then increasing the Container Size property is probably a good idea because it may reduce refresh times. If you can reproduce this on your own Premium capacities please let me know by leaving a comment – I would be very interested to hear about your experiences. 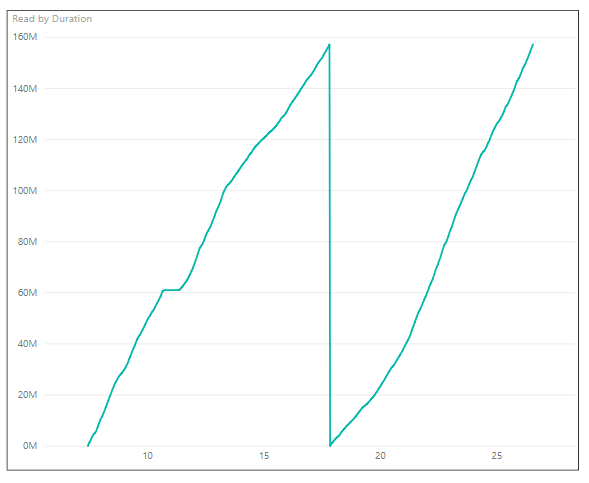 Some time ago a customer of mine (thank you, Robert Lochner) showed me a very interesting scenario where a set of Power Query queries in Power BI Desktop refreshed a lot faster with the “Enable Parallel Loading Of Tables” option turned off. This seemed a bit strange, but I have recently been reading lots of posts by Ehren von Lehe of the Power Query dev team on caching and query evaluation on the Power Query MSDN forum and two posts in particular, here and here, offered an explanation of what was going on. In this post I will walk through a very simple scenario that illustrates the information in that post and sheds some light on the internals of the Power Query engine. How many times would you expect the web service to be called when you refresh your dataset? One or four? With the setting of “Enable Parallel Loading Of Tables” turned on, which is the default, the “Enable Data Preview To Download In The Background” setting turned off and Data Privacy checks turned off, Fiddler (see here for how to use it) shows the web service is called four times. SQL Server Profiler (see here for how to use it with Power BI) shows that the four queries are run in parallel and each query takes just over 5 seconds. This seems wrong, because your natural inclination is to think that the Power Query engine evaluates SourceQuery first, and after that has happened the data passes from there to R1, R2, R3 and R4. In fact what happens is the reverse: R1, R2, R3 and R4 are evaluated in parallel and because each of them reference SourceQuery, then each of them causes SourceQuery to be evaluated independently. Yet another post by Ehren on the forum here explains this in detail. Power Query’s persistent cache (which stores data on disk during a particular refresh) is updated via a background thread. And separate evaluations (i.e. separate Microsoft.Mashup.Container. *.exe processes) running at the same time are not coordinated; when evaluation A is accessing the persistent cache (including updating it), this doesn’t block evaluation B from accessing the cache. This means that even when using a shared persistent cache, PQ can potentially end up requesting the same data twice. It depends on the timing of the various requests. As a result, with the “Enable Parallel Loading Of Tables” setting turned off, so the queries above are evaluated in series, Fiddler shows the web service is called only once. What’s more, Profiler shows that only one of the queries out of R1, R2, R3 and R4 takes just over five seconds while the other three, executed after it, are almost instant. This must be because, when the queries are executed in series, the first query refreshes and data gets loaded into Power Query’s persistent cache. After that, even though the three subsequent queries also cause SourceQuery to be evaluated, each time SourceQuery is evaluated it can reuse the data stored in the persistent cache. In contrast, with the four queries refreshed in parallel, each evaluation of SourceQuery takes place before the persistent cache has been populated and therefore the web service is called four times. This is slower, but in this case not much slower, than the scenario with the four queries executed in series – each query evaluation takes just over five seconds but remember that they are being executed in parallel so the overall duration is not much more than five seconds. In other cases the difference between parallel and sequential query execution could be a lot larger. Now for the bad news: the “Enable Parallel Loading Of Tables” setting only works in Power BI Desktop, and there is no equivalent setting in the Power BI service. When a dataset is refreshed in the service, as far as I can tell the queries in the dataset are always evaluated in parallel. 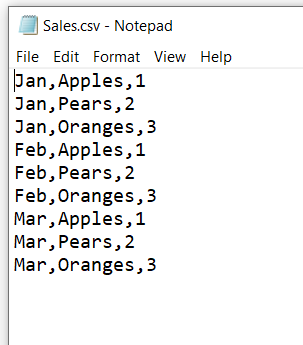 In Excel, as Ehren says, all queries are executed sequentially. In this particular case this results in the slowest refresh times and it only works because I can be sure that the call to the web service takes five seconds. There’s one last thing to say here: wouldn’t it be nice if we could ensure that the web service was only called once, and all subsequent queries got their data from the a persisted copy of the data? As Matthew Roche points out here, this is exactly what dataflows allow you to do. 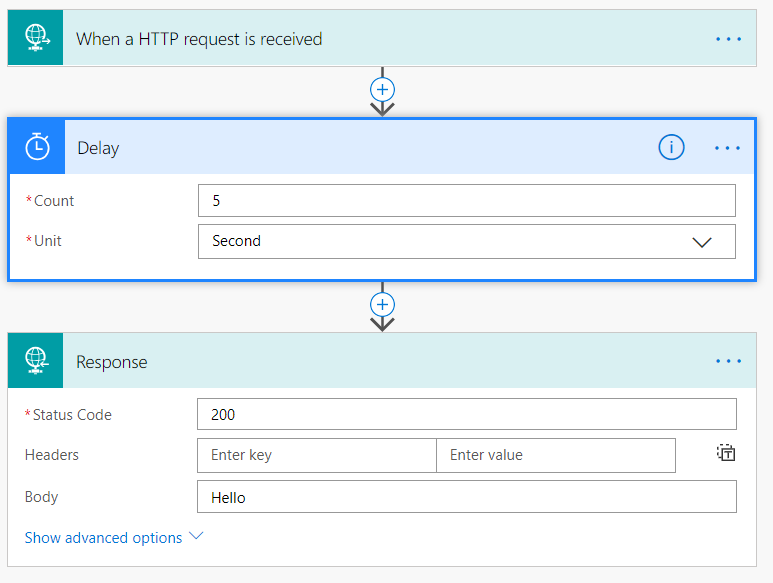 Taking SourceQuery and turning it into an entity in a dataflow would result in a single call to the web service when the entity is refreshed, the data from the web service being persisted in the dataflow. You would then just need to have the queries R1, R2, R3 and R4 in your dataset, change them so they get their data from the entity in the dataflow, and as a result they would use the persisted copy of the data in the dataflow and would not call the web service. Another reason to use dataflows! 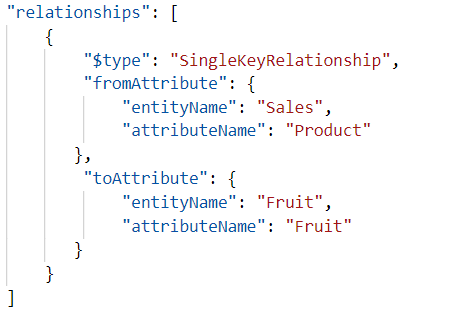 Following on from my last post on attaching manually-created Common Data Model folders in Power BI dataflows, I was asked whether defining relationships between entities in the model.json file of the CDM folder results in relationships being created between tables in a Power BI dataset. I’ve just tested it, and I can confirm it does. 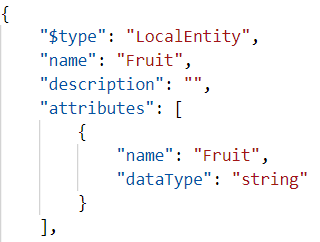 Because the Sales entity and the Fruit entity use different names for the attributes that contain the names of the fruit sold, when the two entities are loaded into Power BI no relationships are created between the two tables. 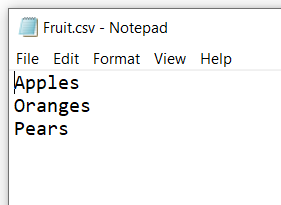 There’s no way that Power BI can guess that there should be a relationship between the Product and Fruit columns based on these names. As far as I can see it does this by adding a key definition to the Sales table in a similar way to the way the Table.AddKeyM M function/Remove Duplicates transformation does, as I blogged here. 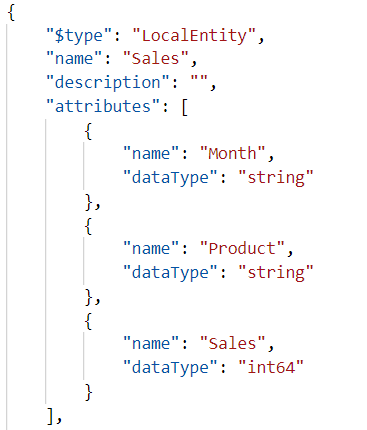 Now if we could add DAX calculations (calculated columns and especially measures) to the definition of the model.json file, so they were automatically created when entities were imported from a dataflow, that would be really cool. 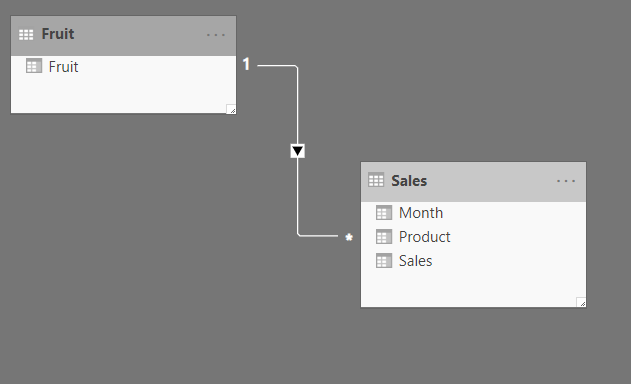 I don’t see why this would not be possible because you could store all kinds of useful information – such as the DAX for the calculations – in the metadata record of an M query (you can access this yourself using the Value.Metadata M function) loaded into a dataset, and the Power BI engine could read it when the table is loaded and create the calculations from this.